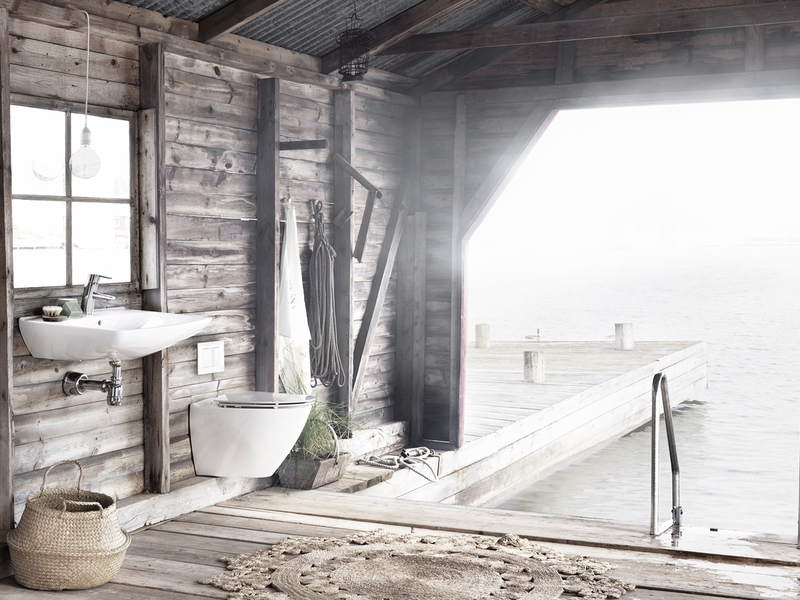 Spira is inspired by the beautiful Nordic nature. is essential in the design of Spira. which often become average functions in other brands soon after. 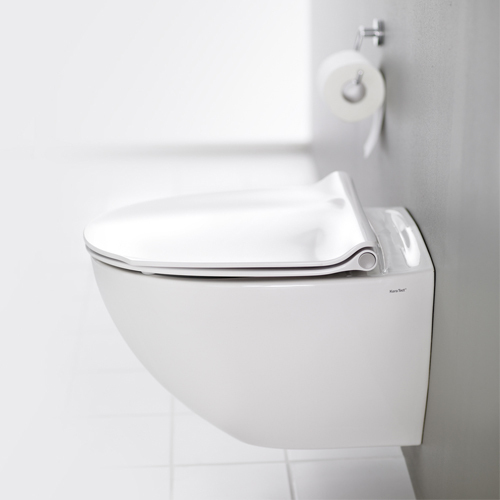 Spira’s innovation rim-free helps avoid lime scale formation. in Norway. Market shares in Russia are growing too. 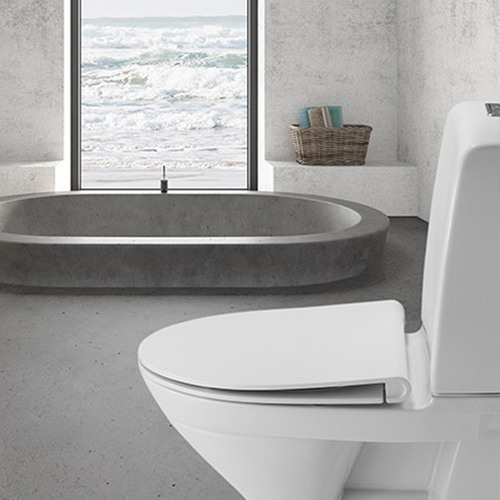 The collaboration between Ifö and Holscher Design has lasted 40 years and continues still. 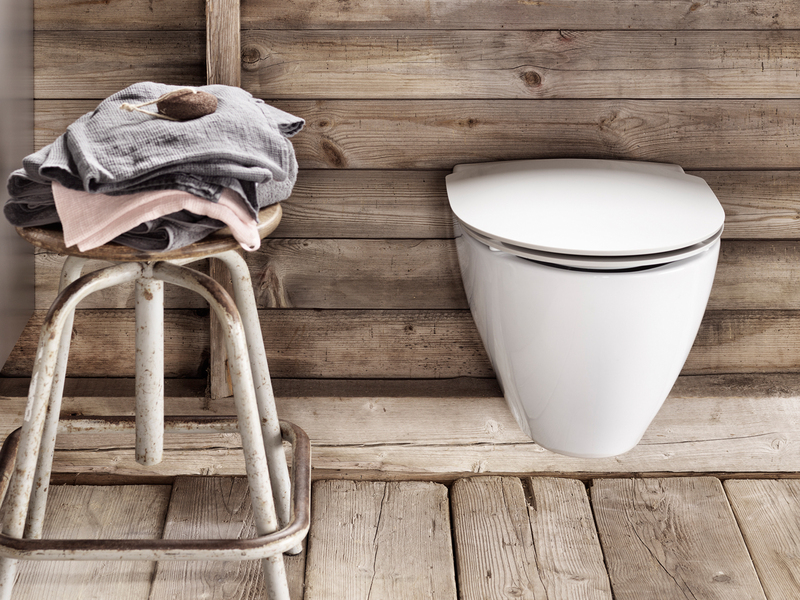 Over the past four decades, Holscher Design has created four full sanitary product series for Ifö, ensuring that the Ifö-DNA is part of each piece of porcelain and seat that leaves the Swedish factory in Bromölla. 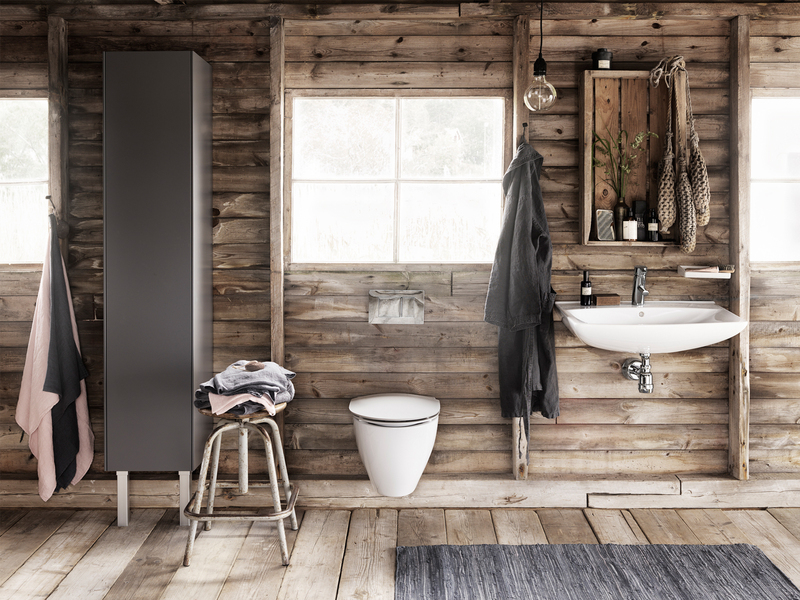 the three extensive bathroom furniture series designed by Holscher Design for Ifö Sanitär. 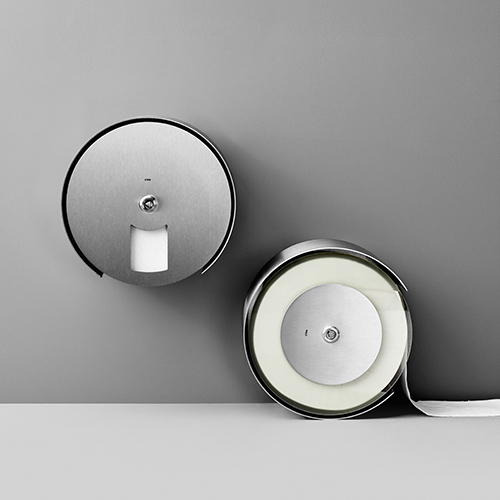 The Berendsen Washroom line is a range of hygiene dispensers for common washrooms, available in many colours.